Here’re photos for fun event at Wazuka-cho. 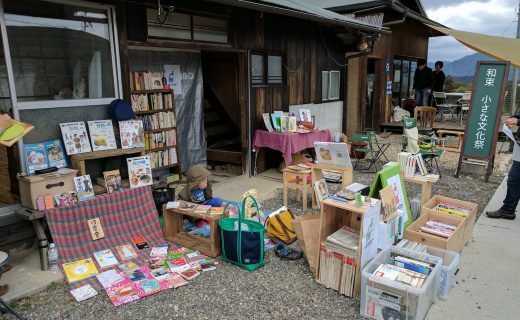 Music Live, workshops about books, nice local food stands, and etc. We enjoyed beautiful spring day! 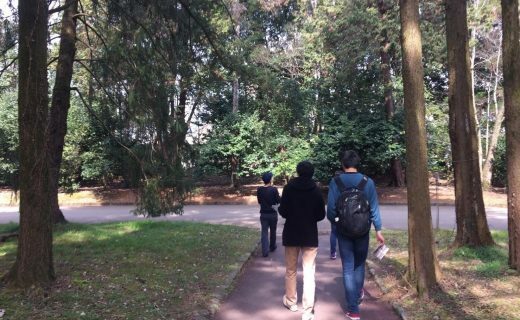 We enjoyed walking tour on March 5th, Sunday. The plum trees in full bloom were so fascinating！ We’re planning next pottering to enjoy cherry blossoms, please check our post out for details. We had Plaster Workshop at Keihoku-cho. 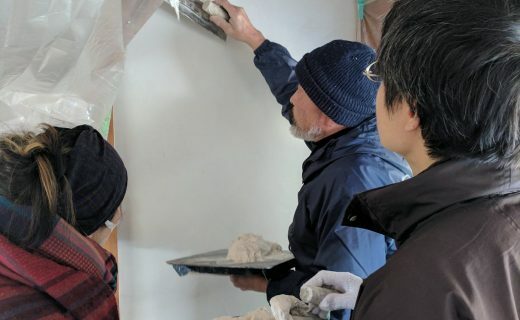 All volunteers who never plaster the wall got lesson by pro-plasterer, and highly improved their skill. Way to go! We had Copper Plate Workshop & Pizza Lunch at Wazuka-cho. 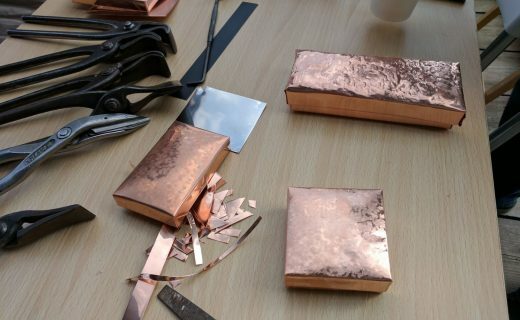 Enjoyed to make a tiny box with copper plate, and cooked pizzas on hand-made oven for lunch.